Showing an advertisement smile is anyone’s dream. A beautiful and white denture has become an aesthetic and psychological necessity in our current society. But, not everyone can brag about teeth like pearls naturally. And not always that annoying yellow teeth tone is because of coffee and tobacco. The genetics of each person influences the degree of whiteness of their teeth. In addition, there are alterations of hormonal origin that can cause spots and change their color. 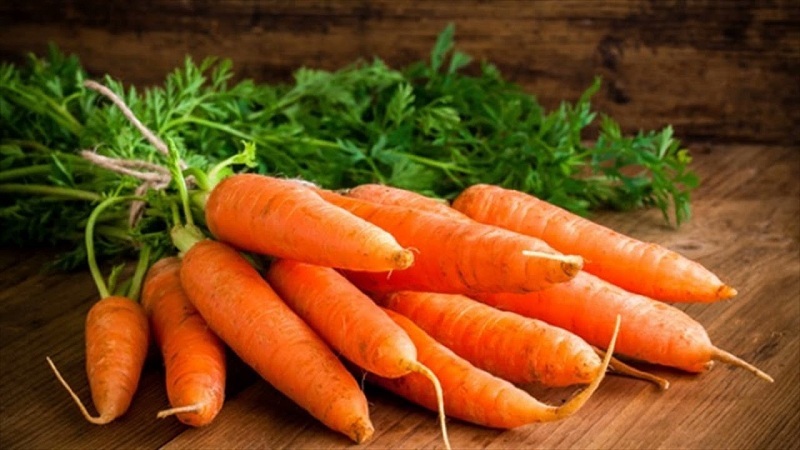 The same applies to foods that contain carotenes (a natural antioxidant pigment), such as carrots, tomatoes or spinach. Also, certain habits such as the abuse of tobacco or the prolonged intake of some medications. Such as tetracyclines and doxycycline (antibiotics), and antidepressants and antihistamines, can also damage the color of the enamel. Likewise, Vitaldent reports that some types of mouthwashes prescribed to treat periodontal problems and that they contain chlorhexidine. Usually discolor the teeth if they are used for a prolonged period, as well as the excessive use of fluoride. “If we do not brush our teeth, they accumulate plaque. The plaque soon hardens into tartar, a yellowish substance that can only be removed by a dentist or dental hygienist. Also, a tooth with tartar is more likely to retain traces of food which encourages the appearance of spots. 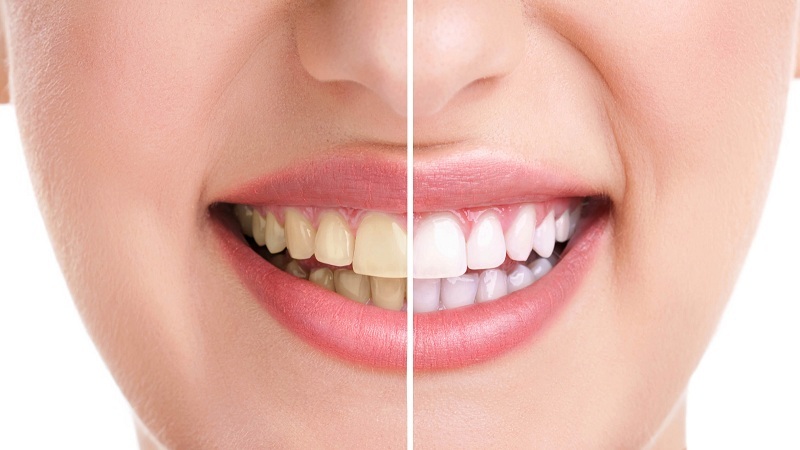 Two resources to recover the whiteness of the smile are the veneers and teeth whitening. 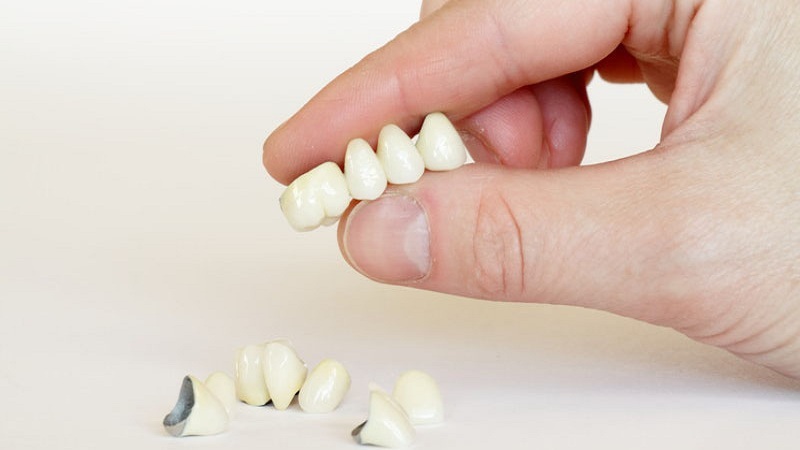 Specifically, the veneers are thin porcelain sheets that are placed on the front of the tooth, differentiating itself from the whitening in that, in addition to giving the teeth a purer and more white color, they allow to correct small defects in the shape of the teeth, granting them homogeneity and a “more attractive” aspect. Today there are materials such as composite or ultra-thin ‘e-max’ veneers that offer great results without the need to cut the tooth. These veneers provide a strength and resistance comparable to the enamel of the natural tooth, and resist the passage of time, not wearing away, and providing a whiteness of careful teeth, “they explained. 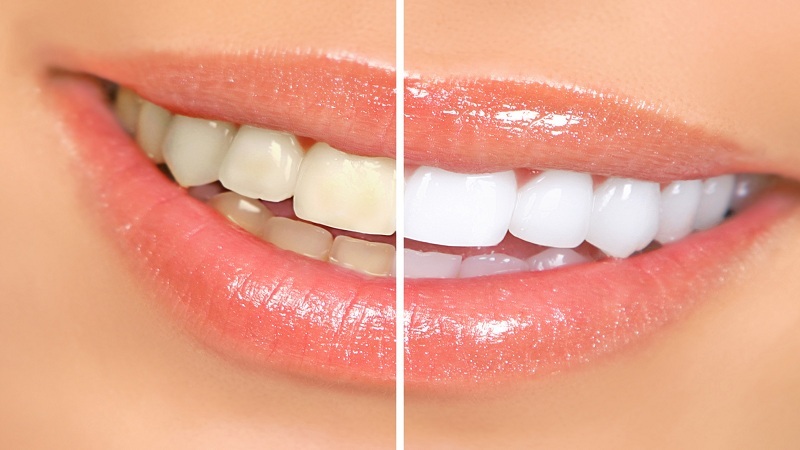 For its part, tooth whitening involves the application of chemical products on the tooth surface that, through an oxidation process, produce a lightening of the tone of the teeth. For this reason, they have stressed the need to perform under the supervision of a professional in order to prevent these chemical agents can cause possible abrasions and damage to the gums. The white kidney, that is, the obsession of having white teeth can cause the loss of teeth if it is not done in an appropriate way, as noted by the stomatologist at IOIB Dr. Padulles-Roig, Esteban Padulles-Roig. And, according to the expert, the abuse of bleaching substances can cause “severe” irritations in the gums, palate, and throat, as well as damage to the enamel matrix and the loss of it. 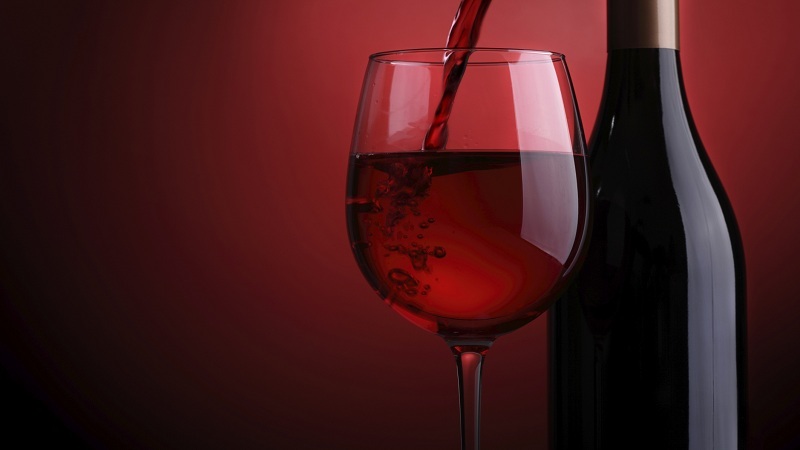 It can also affect the dental pulp in an “irreversible” way, as well as changes in the tongue and taste perception. And it is that, the procedure to whiten consists of chemical substances that sensitize the tooth, reason why an interval of time between the sessions must exist according to the indications of the professional and are usually accompanied with applications of fluorine. May like this- What vitamins you should take to increase your energy?